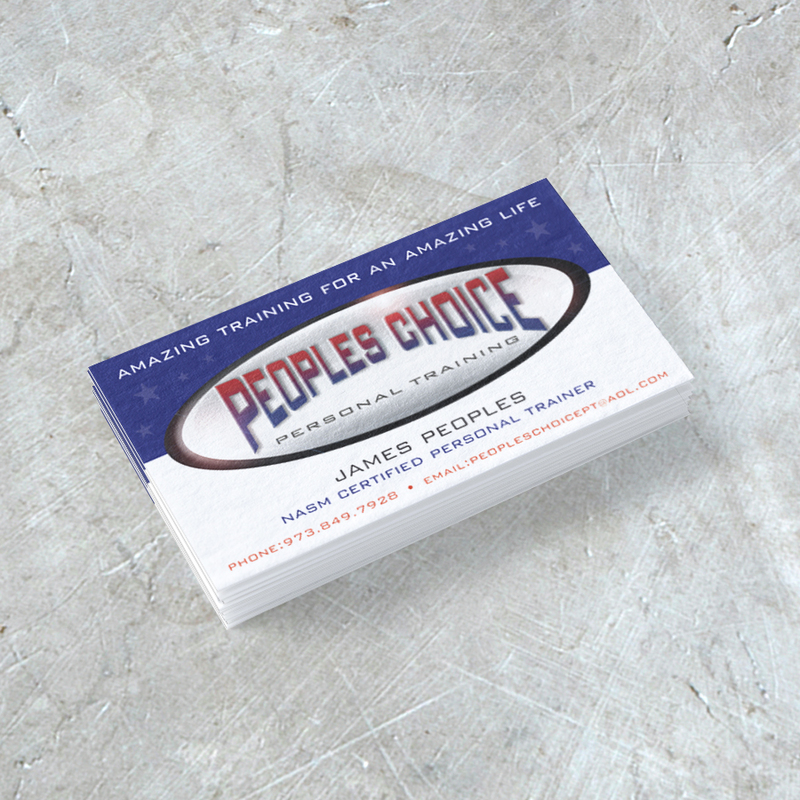 Peoples Choice Personal Training Branding - Polar Purple Creative, LLC. Project consisted of creative logo and business card design. Client requested that the logo and business card convey a feeling of "super hero" powers and infinite possibility.